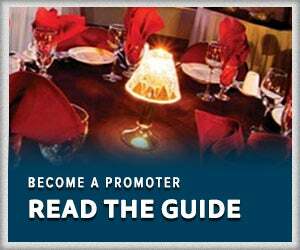 Tickets will be held at the Club 13 Entrance for pick-up as you enter. with Casper's own Zack Schommer opening the show! 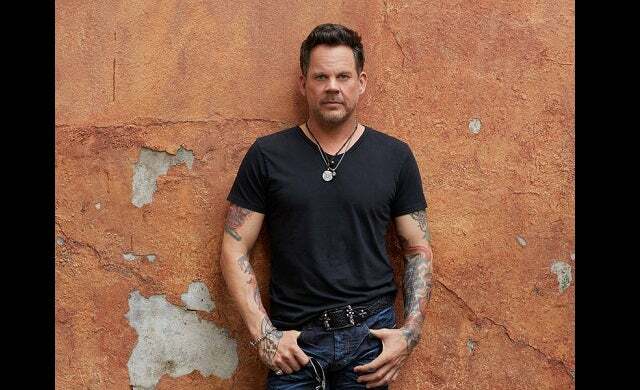 Country music star, Gary Allan, will be performing at the Casper Events Center, just in time for Valentine’s Day on February 13, 2019 at 7PM. 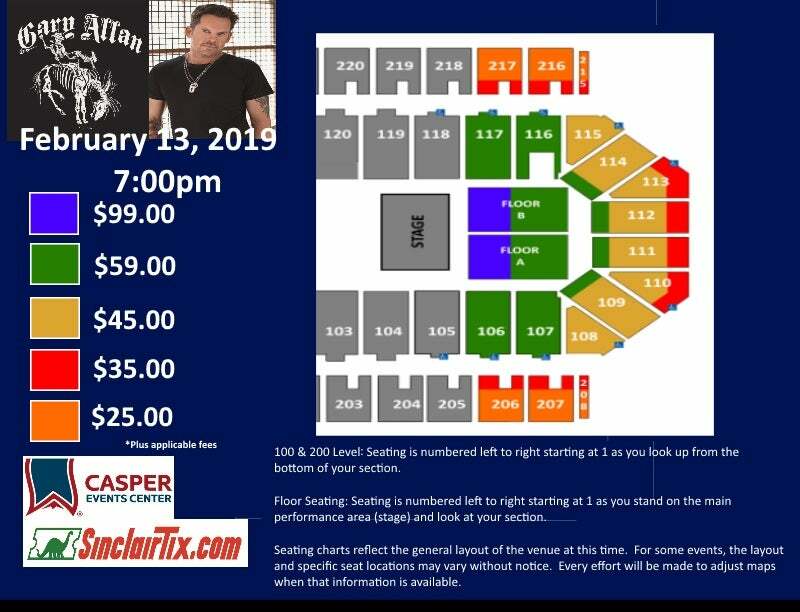 Ticket prices are $99, $59, $45, $35, and $25 plus fees.